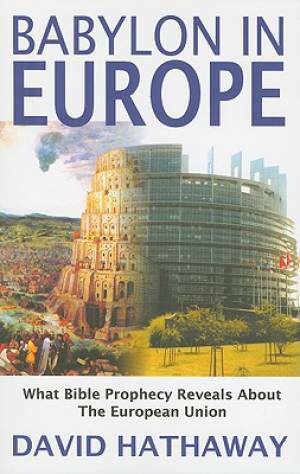 Babylon In Europe by David Hathaway was published by New Wine Ministries in August 2006 and is our 19483rd best seller. The ISBN for Babylon In Europe is 9781903725825. Be the first to review Babylon In Europe! Got a question? No problem! Just click here to ask us about Babylon In Europe.